Step back in time with the classic turn-based RPG that confused and frustrated everyone, which probably explains why the game never really took off in the first place! 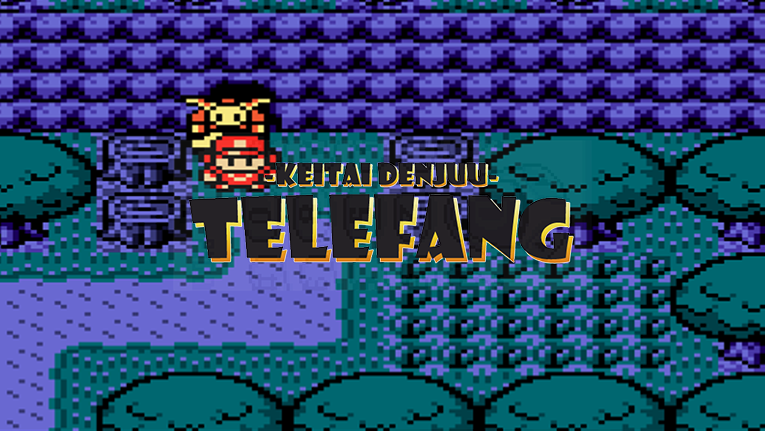 Befriend electric monsters, call them into battle with your D-Shot cell phone, and save the world from the evil God Denjuu! Scott, Christina and Roxie provide laugh-out-loud commentary as they explore the Denjuu World.